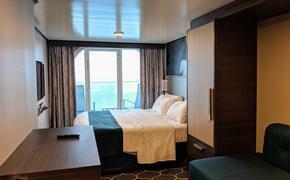 Crystal Cruises has created an iPhone app to help travelers share postcard images of their trips via social media, email and “snail mail.” The Storyteller photo-customization app is available for free download from iTunes. Travelers who take photos with their iPhones can then use the app to add professional-style effects and share the image on Facebook or via email. The Storyteller provides an option to create a paper postcard that can be signed and mailed with the tap of a touch screen.